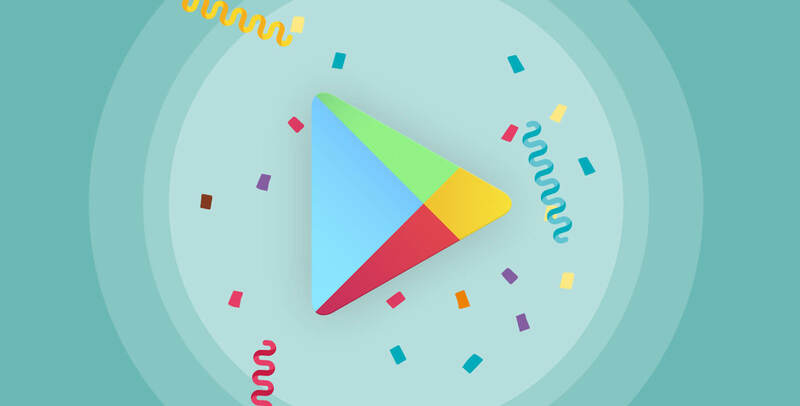 At present Google Play store is inundated with approx 2.2 million Android apps, this means when it comes to distribution, your app encounters with such a huge number of apps. Hence, it becomes mandatory to relinquish the filter set-up by Google to get featured. You might be curious to know why Google Set this Filter? Actually, every day hundred of app hit the Play store and is flooded with millions of apps which makes it arduous for the users to distinguish the best app from the abundance stock. This opines Google to set some rules and filter to shorten the user's as well as the developer's burden. First, let’s understand what is the Google Trend and Visibility Options for Android App Developers Community! To determine new apps that are less than 30 days old, Top New lists use the date of first availability; this includes the first time an app was published, or the first time an app was made available in a location. Note: The time period when an app is exclusively in Alpha or Beta (without a Production APK) has no effect on its first availability date or its ability to be on a "Top New" list. As we understand, how crucial it is - to get your app featured on Playstore. 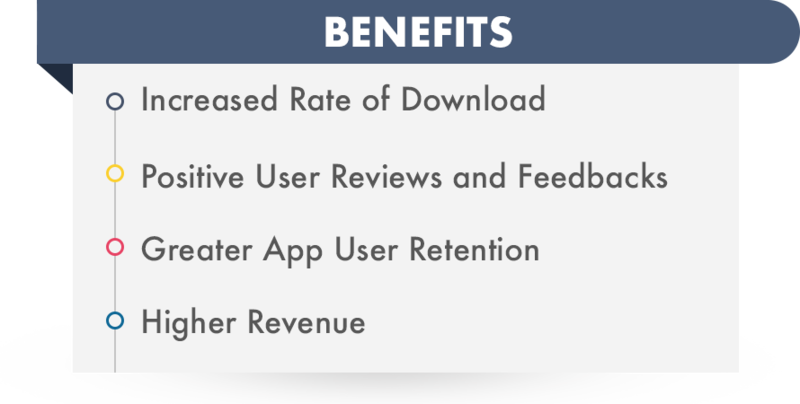 Here are some of the point briefly discussed to help developers the major points to look on. It's essential to design the app tailor-made for Android with a unique feature - that should look like as if does not belongs to the App Store. Therefore, to get featured your mobile application must have a unique Android look and feel (check the Material Design). Also, emphasis should be given on user interaction and visual design to hit the interest of a larger user base. If we talk about active Android users all over the world, there are approx one billion users, so localize app into different languages. localizing app means centered around creating engaging user experiences based on different cultures and seasonal occasions, (designing an amenable layout fit in certain languages easily). However, make sure to go through the localization checklist as well to avoid any restrictions. Google Play support apps integrate with their new products by it. Thus, try to implement a new feature developed by Google in the app can provide a good result. Using this tip can raise your probabilities of being featured in Google Play. For instance; Telegram is good enough explain the worth of implementing latest tech - as it stretch support Android Marshmallow fingerprint device early on its arrival. Social Media is more of a great advertising platform, hence promote the mobile app in your social media channels (Facebook, Twitter, LinkedIn etc.) - this will create good communication with the potential audience and allowing them to know- a unique and shiny app is there for download. Meeting all their technical requirements is also an essential element that helps in getting your app featured in Google Play. A good App Development Company take care of that step also. When you build Android Mobile App, getting it featured on PlayStore is crucial as it is the first step in your success. Today, on daily basis there are millions of apps that hit the playstore, thus to be a strong competitor, you need to be unique and follow the above-stated steps. Explore more App hacks from Root Info Solutions team - as we aim to help you build better iterations of mobile app and win user's heart!